oh this is awesome. love the pitched cymbals/hats! and the overall vibe, that acid / 303 / rolling bass, feels like WipeOut / WipeOut 2097. super impressed. oh man, that rise up 3/4 of the way through! super 303 sound. Now its a party! 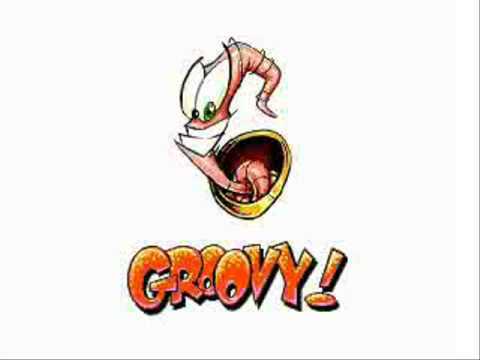 Grooovy! Great job on this one! Getting lots of old school Prodigy vibes, love it! Hell yeah dude. This is legit af. hell yeah. got some '90s DAW demo track vibes going hard. Wow! Instant fav. I could listen to this all day. AAAAAAAA 303, i was waiting for this. My first download here on WB!